After 35 days, the longest federal government shutdown in U.S. history ended after leaders agreed to temporarily table the debate on immigration. Even though President Trump signed a bill to temporarily end the partial shutdown, he is still looking to secure funding for a wall along the U.S.-Mexico border. Estimates show the barrier would cost nearly $70 billion to build and $150 million to maintain annually, according to The New York Times. While President Trump is adamant that the wall is necessary for the country’s security, Democrats vehemently oppose this proposal and believe there is no national emergency. 1. According an Arizona Republic story published in 2017, 654 miles of the U.S.-Mexican border already has security fencing. This figure accounts for roughly one-third of the entire border. However, the piece’s author cites that this fact does not tell the whole story; out of 654 miles of barriers, just 354 miles prevent pedestrians from crossing. The rest are designed to stop cars and trucks. 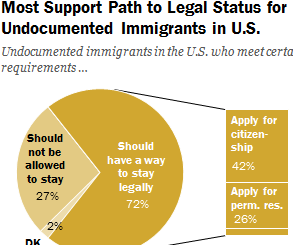 Across the entire border, less than 20 percent have barriers that stop people from entering the U.S. on foot. 2. 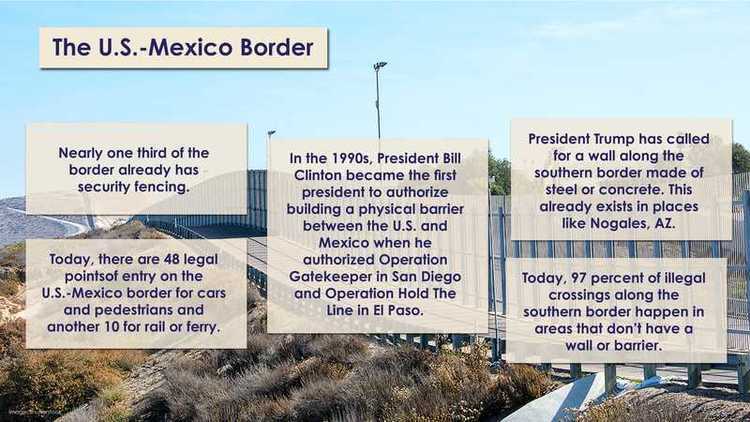 In the 1990s, President Bill Clinton became the first president to authorize building a physical barrier between the U.S. and Mexico when he authorized Operation Gatekeeper in San Diego and Operation Hold The Line in El Paso. 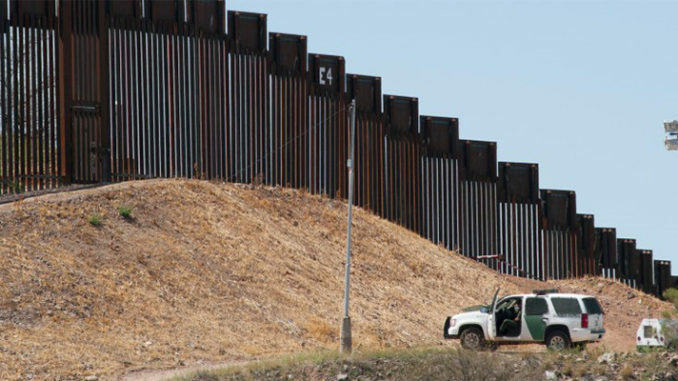 Operation Gatekeeper was enacted in 1994 and involved constructing walls and fences along the California-Mexico border to prevent undocumented immigrants from entering the country. Operation Hold The Line was enacted in 1993 and involved creating a physical blockade throughout El Paso to stop migrants from crossing the border. In 2006, President Bush signed the Secure Fence Act to construct hundreds of miles of fencing along the border. 3. President Trump has called for a wall along the southern border made of steel or concrete. This already exists in places like Nogales, Arizona. According to the Daily Beast, there is a 20-foot steel mesh wall separating Nogales, Arizona from Nogales, Mexico, which was put in place after a chain link fence was deemed insufficient. Late last year, military personnel installed razor wire on top of this barrier to increase security. 4. Today, there are 48 legal points of entry on the U.S.-Mexico border for cars and pedestrians and another 10 for rail or ferry. Fox News reports that a million people legally cross the southern border in both directions each day. 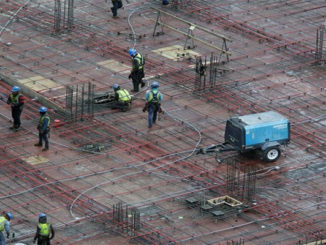 The news organization also cites that more than 4,000 commercial trucks and $1.4 billion in legal goods and services enter through these pathways daily. 5. Today, 97 percent of illegal crossings along the southern border happen in areas that don’t have a wall or barrier. Texas’ Rio Grande Valley is the area with the highest number of apprehensions of undocumented immigrants; in FY 2018, border patrol agents in the 320 mile region apprehended more than 162,000 immigrants heading into southwest Texas. Tucson, Arizona is the area with the second highest number of apprehensions of undocumented immigrants, with 52,000 in FY 2018. 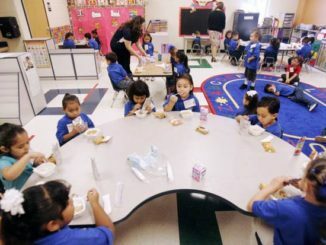 Alberto R. Gonzales: What is Fair for Undocumented Children?